Are you a travel agent or an event organiser? Travel through the history of this Renaissance palace with a guide exclusively – or with an audio guide or a very detailed tour brochure. 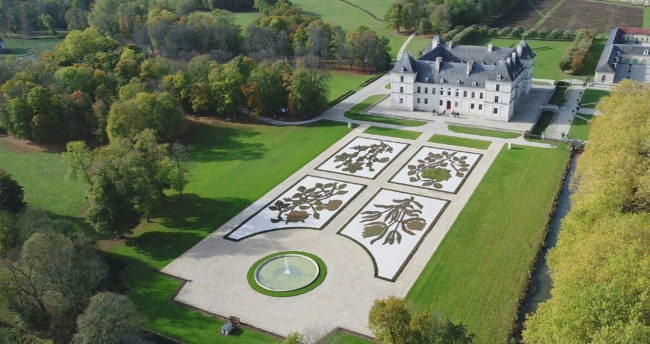 The Palace of Ancy le Franc is one of the must-see’s of Burgundy – Your clients will experience a true jewel of the 16th century, a unique part of French heritage. The tour lets you explore this extraordinary site in Burgundy, like taking a journey through five centuries filled with galleries, cabinets, chambers, antechambers …all with lavish decorations! The chateau of Ancy-le Franc is a travel destination in Burgundy that is highly valued by agencies. We offer various options for your visit. The guided tour followed by a tasting of regional wines or a stroll in the English style park.